Do you want pedal-powered change? Then join Members of Parliament Samantha Dunn and Greg Barber to Ride and Rally at Parliament on 10 May from 8:15am! Recently, the Andrews Government put cyclists at risk when it rejected #MetreMatters laws in Victoria. That's why we're encouraging everyone to cycle to Parliament on 10 May to rally for safer cycling. It’s time to show them that cyclists deserve not only be on our roads, but to feel safe on our roads. Victoria is lagging behind other States and Territories that have already implemented or are trialing A Metre Matters legislation. An education campaign on its own is not enough. 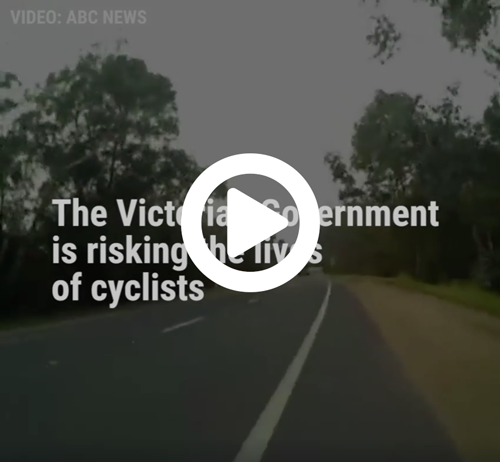 Let’s keep the pressure on the Victorian Labor Government to keep our cyclists safe. P.S: Don't have a bike? Don't worry. You can still come and support cycling safety in Victoria!